Are there bats in Perth?? Yes, yes and yes. Bats are found almost everywhere, even in the metro area. It’s just that they are small, come out at night and are difficult to see. I had an email from a lady living in a suburb called Willetton, where a six lane highway thunders past her place. She found an dead emaciated bat and wanted to know more. It was under her Brazillian Pepper tree. What was it looking for??? A place to roost most likely. What do bats need??? Water. You don’t have to be near some bushland or lakes/river to have bats. Research has shown they will fly down to a swimming pool and scoop up water to drink on the go. Your chances of occupancy will increase though living within 4 to 10kms from a lake or river. Homes. They need a place to stay. Just like us. A bat box is the best home you can provide. Once they find it they’re extremely loyal and will stay for years. And the best part. One microbat eats 1,000 mosquitoes per night….. So why not install a bat box and go for it. 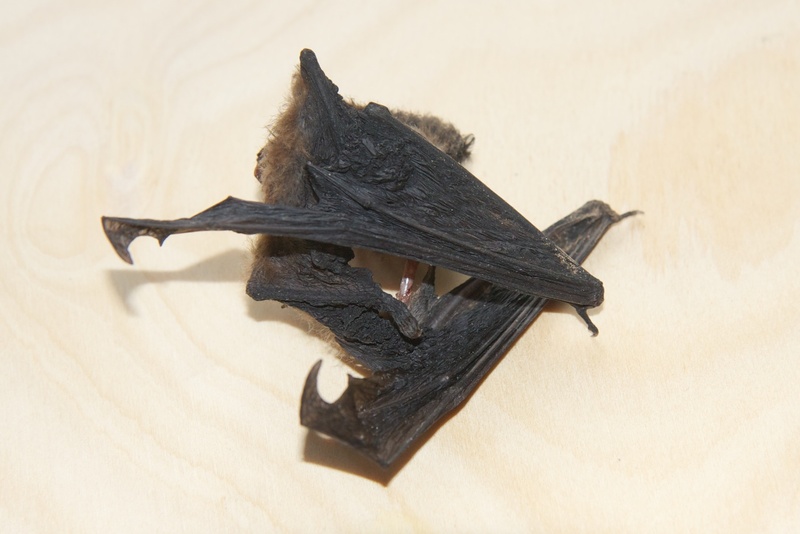 This entry was posted in All and tagged Bat box, bat boxes, bat homes, Bats in Perth, Micro bats in Australia. Bookmark the permalink. 10 Responses to Are there bats in Perth?? A microbat has gotten inside our house last night and we think it may have gotten into the wall recess behind our tv, we know nothing about bats but would he/she come out again tonight or will he/she get stuck and end up dieing inside our wall, any info would be appreciated because we don’t want to kill it (it was hard to usher out the door etc) or leave it to die and get all smelly either. Leave a door or window open during the night. It will find it”s own way out. Hi, thank you for your wonderful website! Would you happen to know of a website that would help us identify or listen to the social calls of bats (near Shenton Park, WA)? I’m not talking about the echolocation sounds, but rather the audible calls that I am hearing at night? I’m eager to share it with my kids. Perhaps I’ll just record it myself, but I’ve yet to find a simple mp3 recording of bats calling to each other. There is only one local foraging bat call humans can hear. It’s called a White striped Freetail bat. This is what I call a “bomber” bat. It generally flys high.It sounds high pitched. Like two coins tapping together. If you type in the “search” field (Open those ears) I posted a link to the actual call. Now, I have bat boxes installed at Shenton Park bushland (behind Shenton College) and if you wander past these you will hear the social calls of the bats in residence. They sound like mice squeaking. I haven’t had the chance to record these yet. You may be interested to know that I’m trying to organise some bat tours through this bushland. I will probably advertise it through the Subiaco Post newspaper. Hope this helps. Hello, Last evening I found a bat in a small cardboard box in the garden, a tiny bat. This morning it is alive, but I’m not sure what to do. I’ve left it in the box. Are they safe to handle? It’s got a pretty good set of teeth. I live in Yanchep north of Perth, right on the ocean. Hi, Never handle a wild animal no matter what it is. The teeth are quite sharp. Talk to these guys. Kanyana Wildlife Rehabilitation Centre. Hi,Sorry to say you have rats….We don’t have bats that eat fruit in Perth.